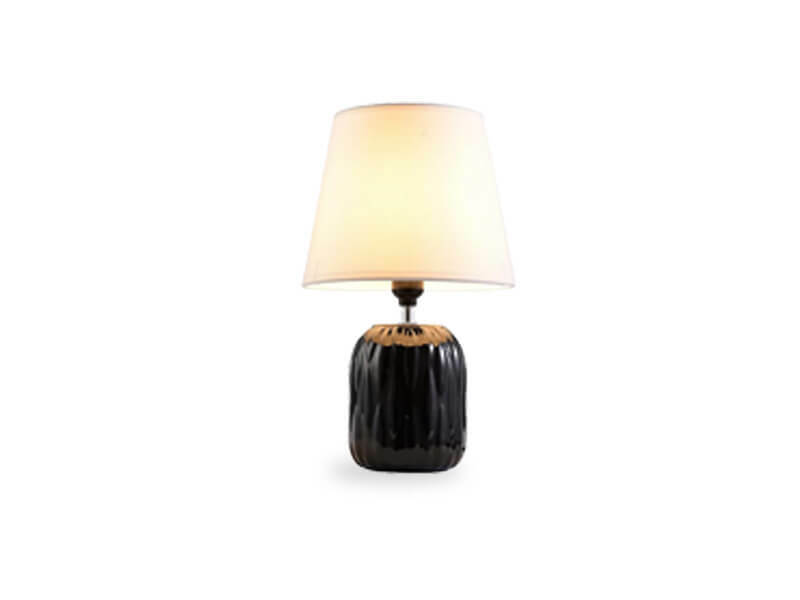 Add elegance to your room with the ceramic ribbed Quast Ceramic 15" Table Lamp. This lamp can be stylishly placed anywhere and it makes for a striking accessory to light up your room. The fixture has been constructed in a cool, and the design is shaped like an oversized tin can. Due to the nature of fired glazes on ceramic lamps, finishes will vary slightly from piece to piece. 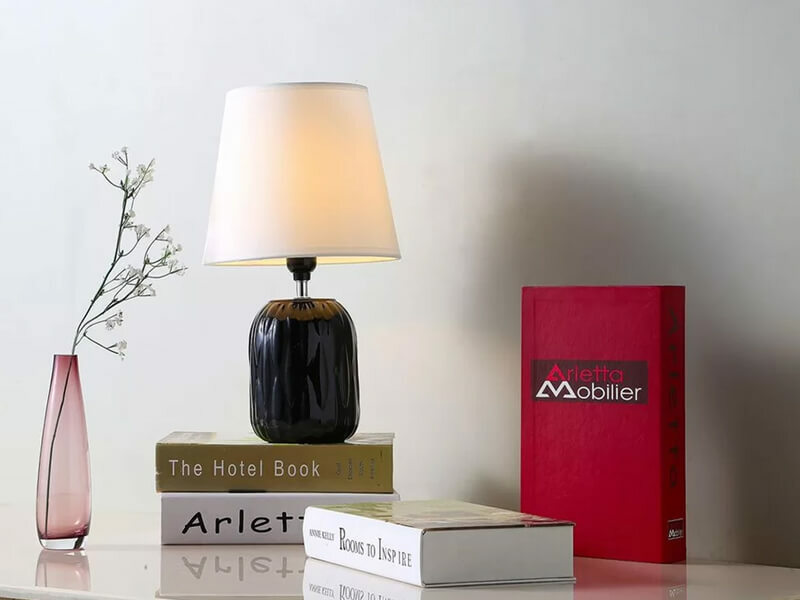 This lamp will enhance your home with a perfect mix of form and function.